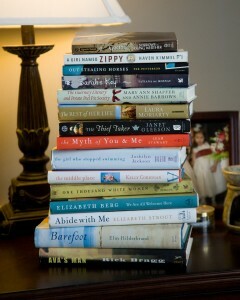 How does your book club pick the next book? My book club has a tried and true way that increases the chances of only reading good books. Until last year, we were one of those clubs that – most of the time – selected books month to month. If we were really on the ball or if several members had received recommendations at the same time, we might pick two or three at a time. But we went through a period where we were really struggling, we ended up reading several really bad books in a row, and we all began to be afraid to make a suggestion or speak up against a recommendation. In short, it was hard to determine which books we’d read. That changed last year. After several months of this, my book club decided to choose books differently. We took a month off from assigned reading and instead spent the month researching. We all have our favorite methods of finding our next best read – whether it is from an award list, a friend or relative or a site or service that has made good recommendations in the past. At the next meeting, instead of discussing a book, we each brought two-three books we’d recommend reading. We pitched our books that night. 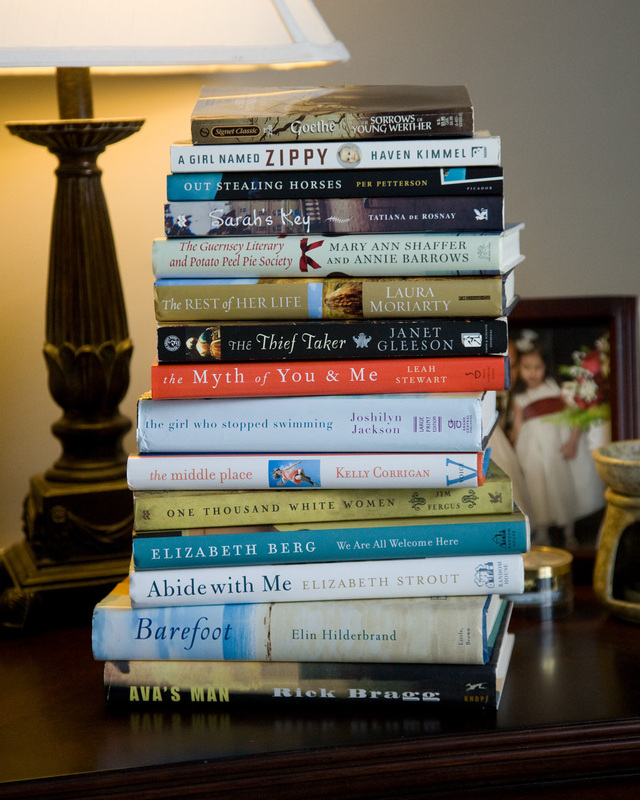 We choose ten books to allow for our December gathering, where we don’t discuss a book but instead have a wine & book exchange, and our April meeting, which is when we’ll go through this process again. And, our May selection is actually from the previous year to give us time to vote and assign the final selections to a month. Once we have our 10 books, we do look at length & difficulty and put the longer books in the summer where most of our members have more time (teachers!) Last summer we read East of Eden. Now we have our book list for a whole year in advance, and those of us who read a lot have a ready-made list of other great books – the ones that didn’t make the top-10 list. If your book club is like ours and has gotten into rut of not knowing how to pick the next book, you might want to try our method. Cheers to knowing a whole year’s worth of books!